The Arts of the Sailor, Knotting, Splicing and Ropework, by Hervey Garrett Smith. 1990. New York: Dover Publications. Describes all of the skills involving rope and canvas required of the average sailor. The Fortune of War, by Patrick OBrian. 1979. New York: W.W. Norton & Co., Inc., paperback. Jack Aubrey and Stephen Maturin are the protagonists in this and a series of action-packed novels mostly set in the Royal Navy in the era of Constitutions hey day. In The Fortune of War, Aubrey and Maturin surrender to Constitution. From Sails to Satellites: The Origin and Development of Navigational Science. 1992. New York: Oxford University Press. The Horatio Hornblower Series, by C.S. Forester. 1948. Reprint, 1978. Boston: Little, Brown and Company. A series comprising eleven titles, including Mr. Midshipman Hornblower, Ship-of-the- Line, Beat to Quarters and Captain Horatio Hornblower. Jack Tars and Commodores: The American Navy 1783-1815, by William M. Fowler, Jr. 1984. Boston: Houghton Mifflin Co. Authoritative account of the United States Navy from American indepen- dence through the War of 1812. The Klutz Book of Knots, by John Cassidy. 1985. Palo Alto, CA: Klutz Press. How to tie the 25 most useful hitches, ties, wraps and knots. Longitude, The True Story of a Lone Genius Who Solved the Greatest Scientific Problem of His Time, by Dava Sobel. 1995. New York: Walker & Co. To truly appreciate the skill required of the sailing master in navigating a ship in days of old, read this. Men-of-War, Life in Nelsons Navy, by Patrick OBrian. 1974. New York: W.W. Norton and Company. Richly illustrated book offering a concise overview of daily life in the Royal Navy. A Most Fortunate Ship, a Narrative History of "Old Ironsides", by Tyrone G. Martin.1997, Revision. 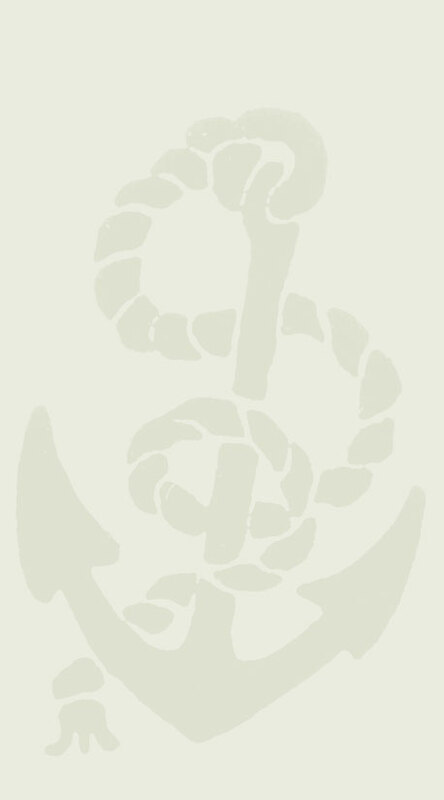 Annapolis: Naval Institute Press. A comprehensive history of Constitution, written by a naval officer who served as her captain, with provocative analyses of battle strategy and tactics, as well as clear explanation of daily routines and seamens skills. The Oxford Companion to Ships and the Sea, Peter Kemp, editor. 1993. New York: Oxford University Press. Room to Swing a Cat, by Frederick J. Bell. 1938. New York: Longmans, Green & Co. Filled with inter- esting details about life aboard an American naval vessel, including insights from letters, diaries, logs, and newspapers of the time. Silas Talbot - Captain of "Old Ironsides", by William M. Fowler, Jr. 1995. Mystic, Connecticut: Mystic Seaport Museum. Biography of a farmers son who went to sea and became the second command- ing officer of USS Constitution. 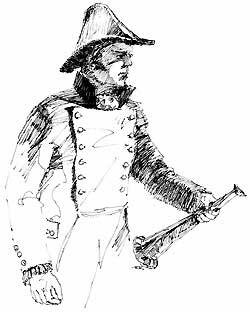 Talbot was the only person to have served in the Continental Army, Continental Navy and United States Navy. Slave Dancer, by Paula Fox. 1990. New York: Bantam Doubleday Books. Grades 5-8. About a boy whose job is to play the flute for slaves on a journey from West Africa to America. Visual Dictionary of Ships and Sailing, edited by Roger Tritton. 1991. New York: Dorling Kindersley. Part of a series of eyewitness visual dictionaries, with vivid color photographs, containing thousands of listings of the various parts of a ship. If your area has a maritime museum, a class visit would help make Part III come alive. Displays and interactive exhibits can help students visualize and understand the conditions and challenges facing sailors in their daily lives and as they prepared for battle. A video entitled The Frigates (The Great Ships Series) is available from the History Channel. 1996. A & E Network, New York, N.Y. VHS format. Frigates! Chatham Hill Games, Inc., Chatham, N.Y. A game for two or more players, ages eight and older, interested in the intricacies of ship-to-ship battle engagements. Includes historical background and game rules that incorporate a ships rating, crew experience and other critical factors. Twelve ships, including Constitution, make up the playing pieces, which are cut out, assembled and moved along headings on a heavy paper game board. The goal is to damage the ships of other players until they strike their colors. Due to the length of time it takes to play, not recommended for classroom use, but instructive for those students who have a special interest in this subject to take home and play. The game can be ordered by calling (800) 554-3039 or by faxing (518) 392-3121.